Quality Coffee, Instantly. To call this “instant” is a joke. 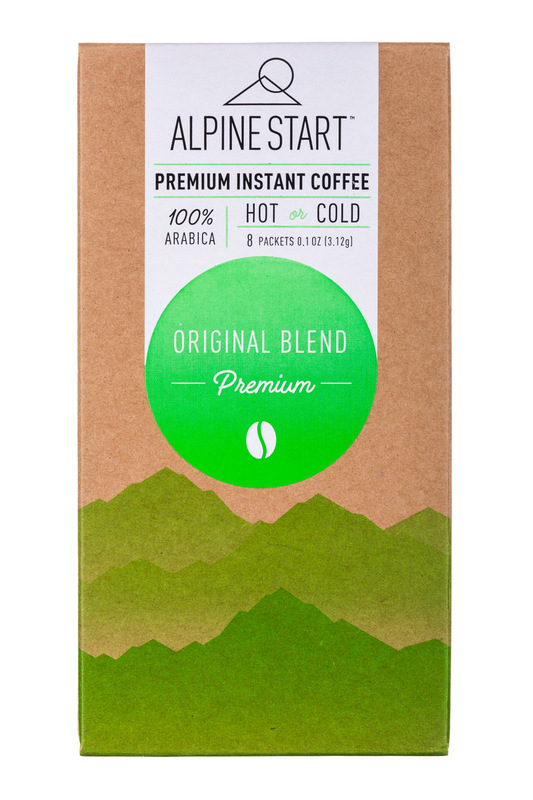 At Alpine Start we took our time to find the choicest beans and discovered a way to brew them that locked in their natural rich flavor. We deliver you the richest experience no matter where you are; life is full of challenges, finding a good cup of coffee should not be one of them.